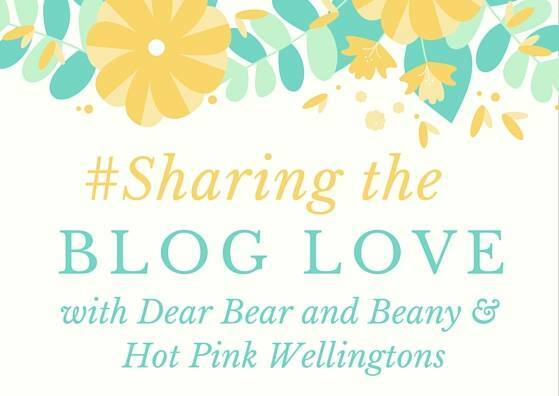 Welcome back to week 18 of #SharingtheBlogLove. The linky I run with my lovely friend Katy from Hot Pink Wellingtons. It’s half term for us and I am so happy to have my Alice home with us for the week. The girls have loved being together every day. If it’s half term for you, I hope you are having a great time.